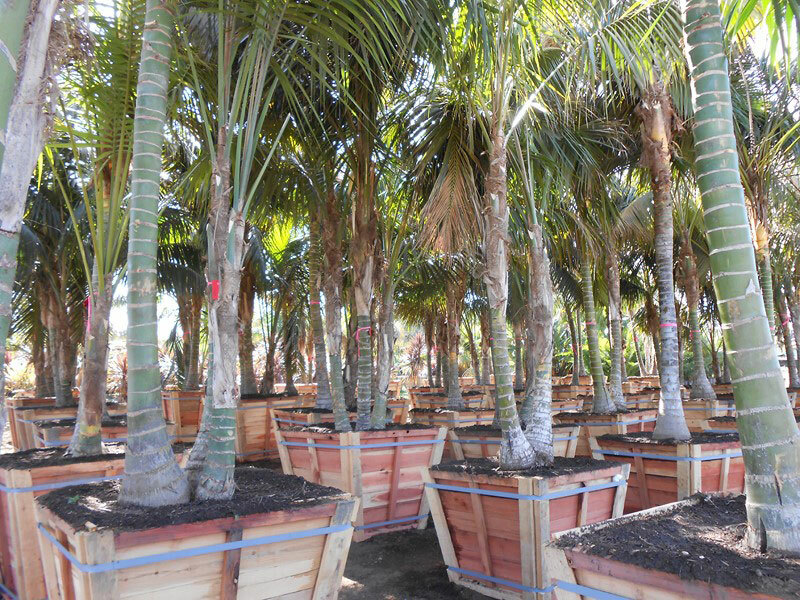 Howea forsteriana (Kentia Palm or Thatch palm) is a species of flowering plant in the palm family Arecaeae, endemic to Lord Howe Island in Australia. It is also widely grown on Norfolk Island. 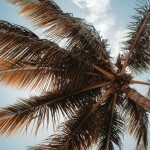 It is a relatively slow-growing palm, eventually growing up to 10 m (33 ft) tall by 6 m (20 ft) wide. Its fronds can reach 3 m (10 ft) long. The species is considered vulnerable by the World Conservation Union. It is cultivated on Lord Howe Island by collecting wild seeds and germinating them for export worldwide as an ornamental garden or house plant. The trade in the seeds and seedlings is tightly regulated. 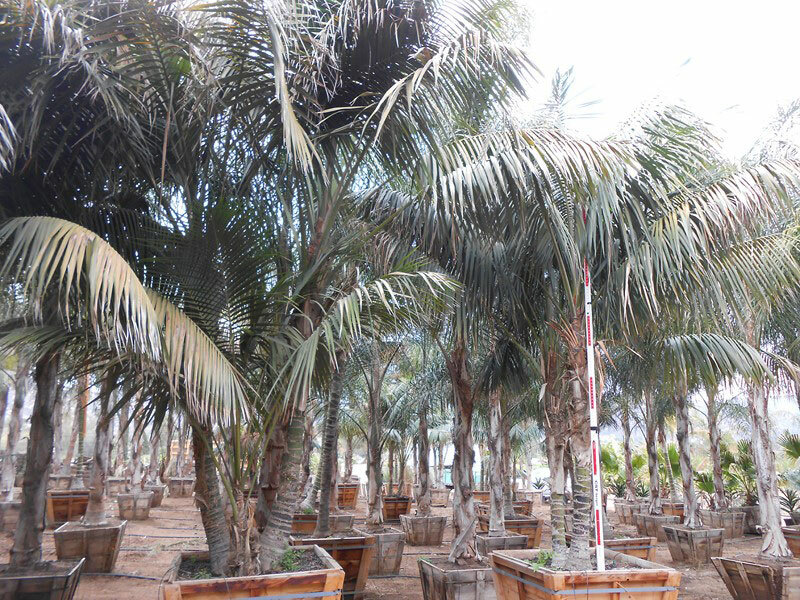 The palm is an elegant plant, and is popular for growing indoors, requiring little light. 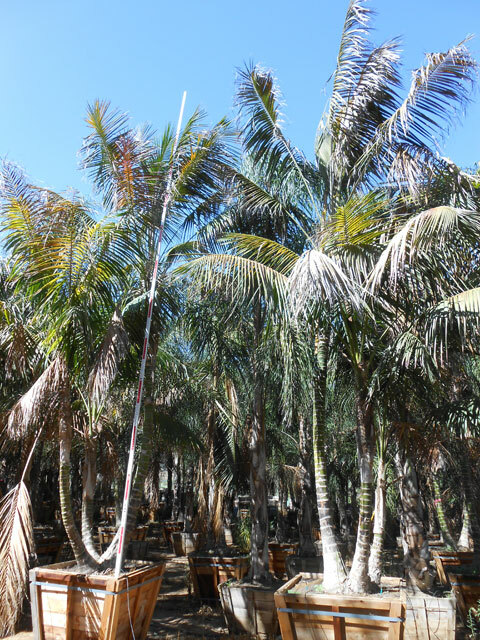 Out of doors, it prefers a tropical region but will also grow in a cooler climate, and can tolerate temperatures down to -5 °C, but only for a few hours; normal temperatures should not go below 10°. It grows readily outside in areas such as southern Australia and northern New Zealand, where it is fairly common in private gardens or as a street tree. In the Northern Hemisphere, it can be grown as far north as southwest England, and grows well in the south of Spain and the southernmost parts of the USA, and will bear flowers and fruit. 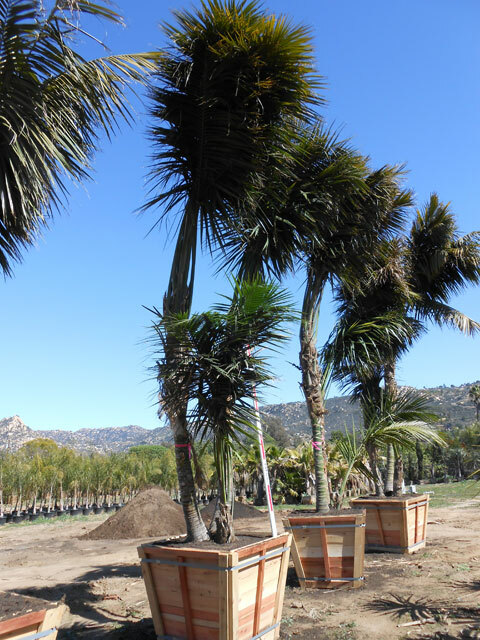 In the United States, the kentia palm is often used in California in tropical plantings because it closely resembles the coconut palm, which cannot be grown there. The coasts of the southeastern Azores and Madeira offer climates similar to its original habitat. It is slow growing, but will eventually reach heights of 6 to 18 metres. Under natural conditions, it grows as a solitary tree. Germination of the seeds is erratic. The closely related Belmore sentry palm (Howea belmoreana), also endemic on Lord Howe Island, is a smaller species to 7 metres tall, found mainly as an understorey plant in moist forests. 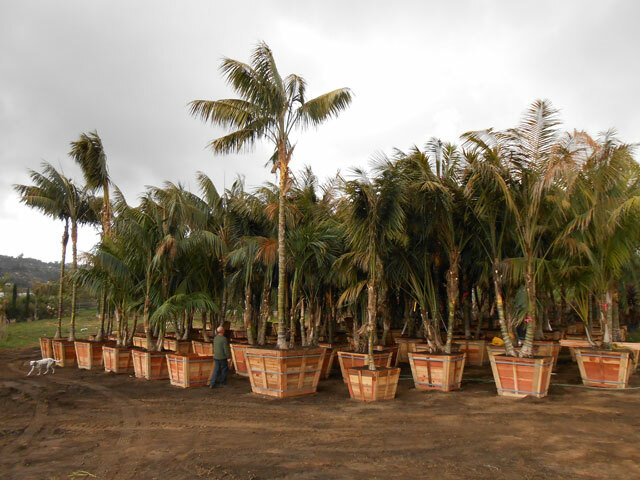 Please contact West Coast Trees for information and availability on Howea forsteriana .